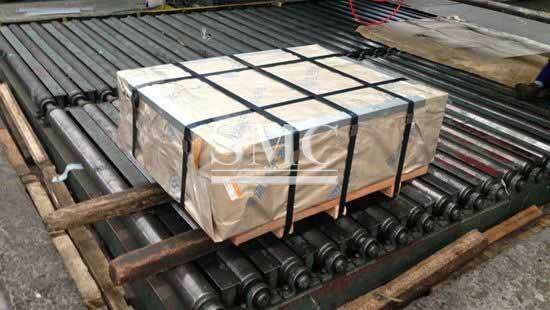 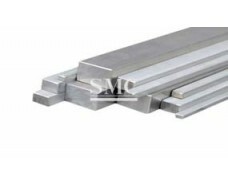 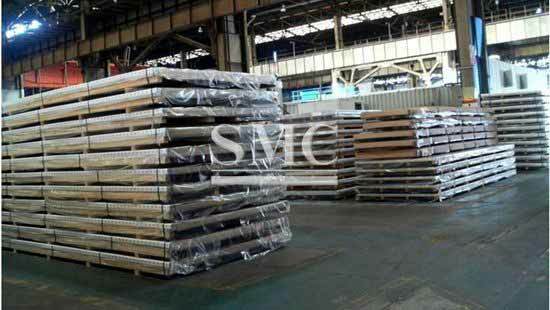 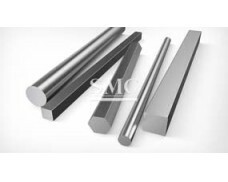 Shanghai Metal Corporation supplies a wide range of quality alloy steel, such as 20CrMo, 30CrMo, 35CrMo, 40Cr and 42CrMo which are highly acclaimed by our international customers due to its durability and similar other attributes. 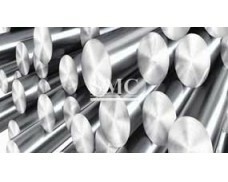 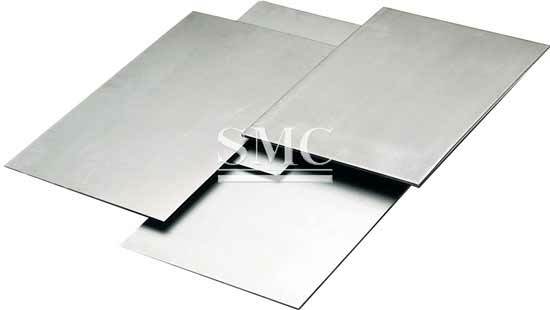 1) Used in home appliances construction, machinery manufacturing, container manufacturing, shipbuilding, bridges, etc. 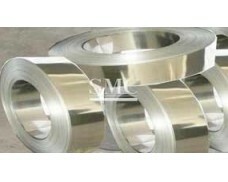 2) Widely used in petrochemistry, chemistry, electricity, boiler and vessel manufacture, and could be made into reactor, heat exchange facility, segregator, sphere vessel, oil tank, liquid gas storage tank, nuclear reactor press shell, turbine and other machines.